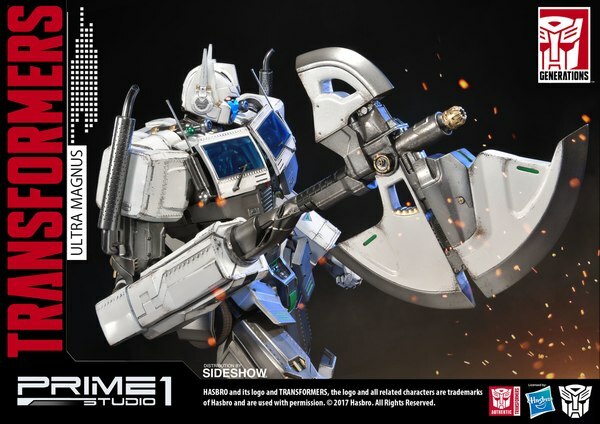 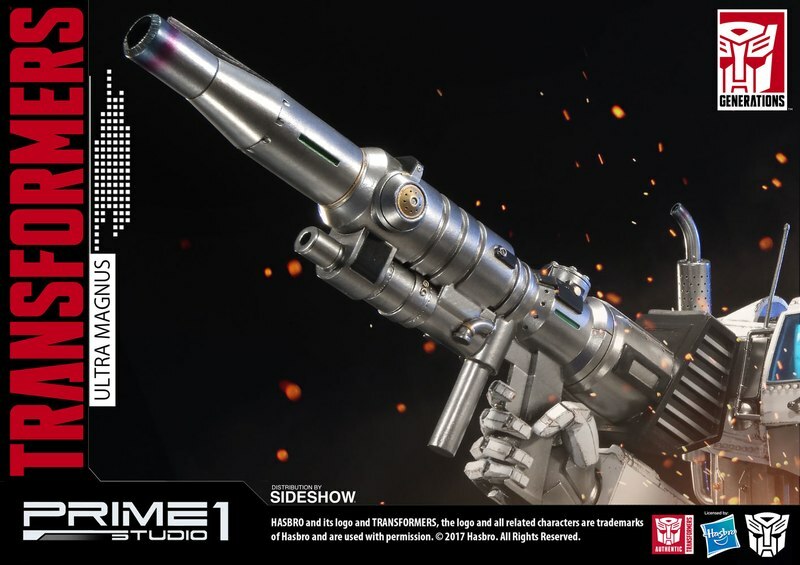 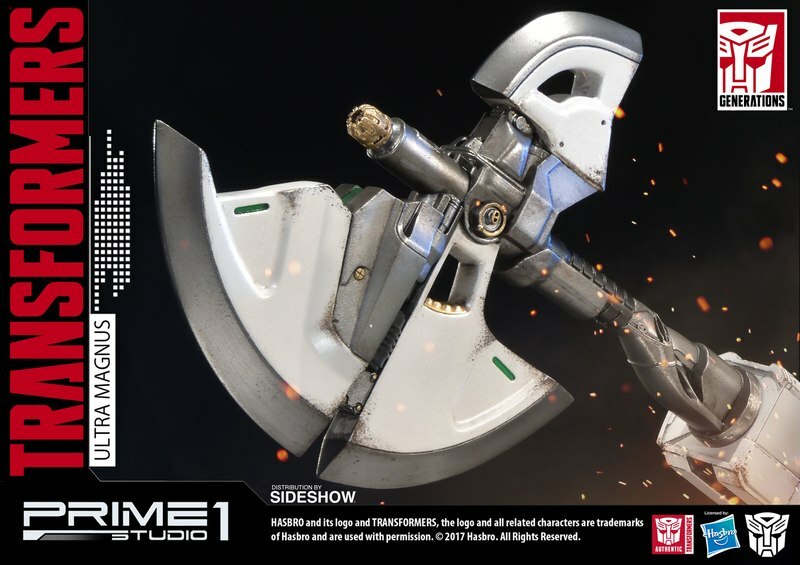 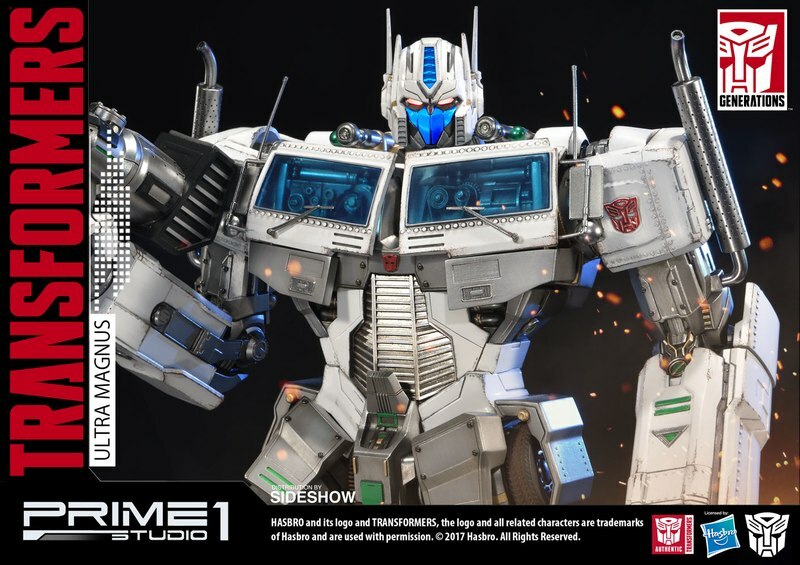 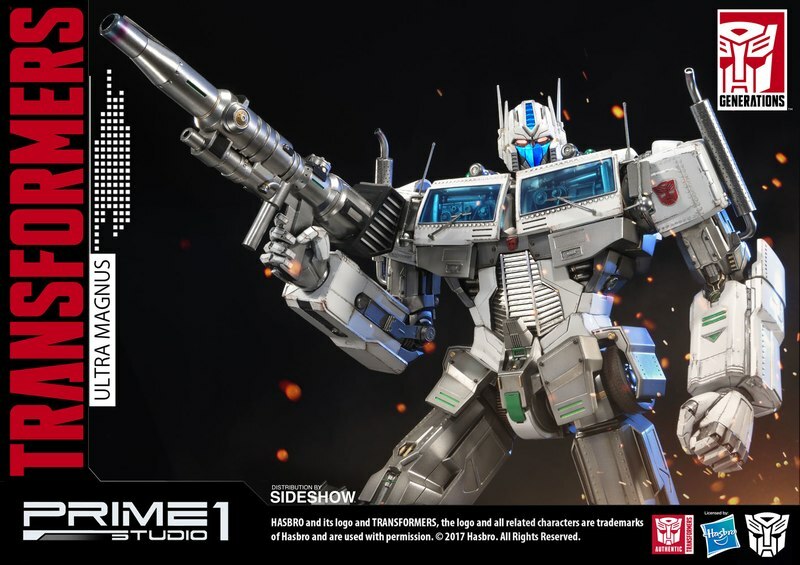 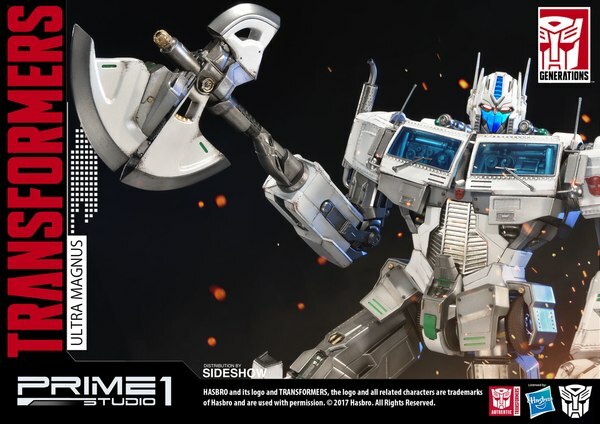 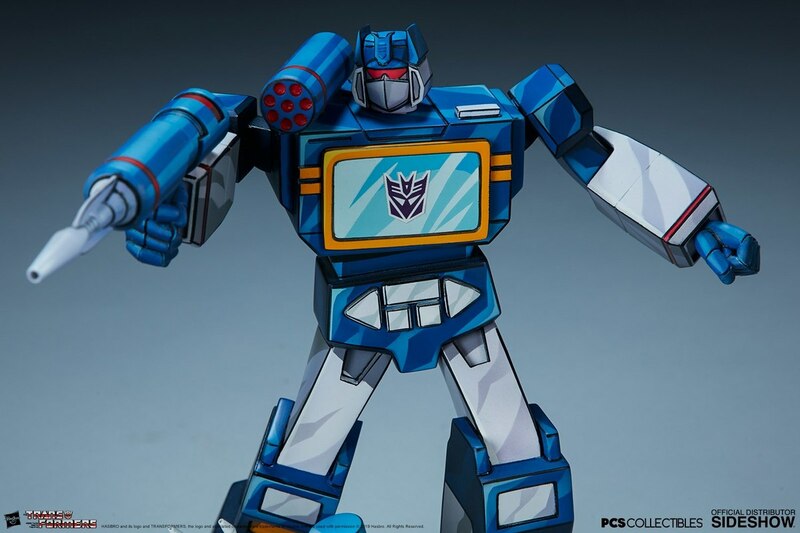 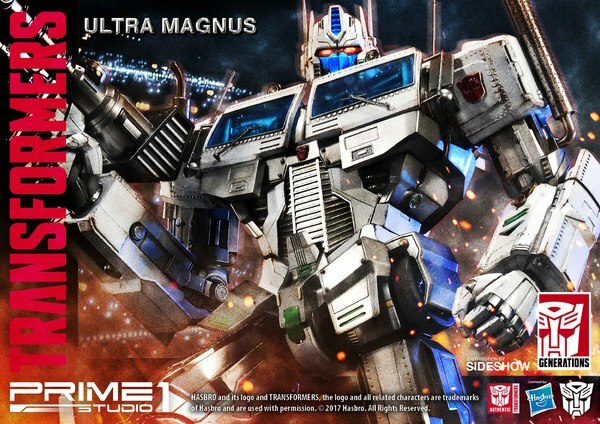 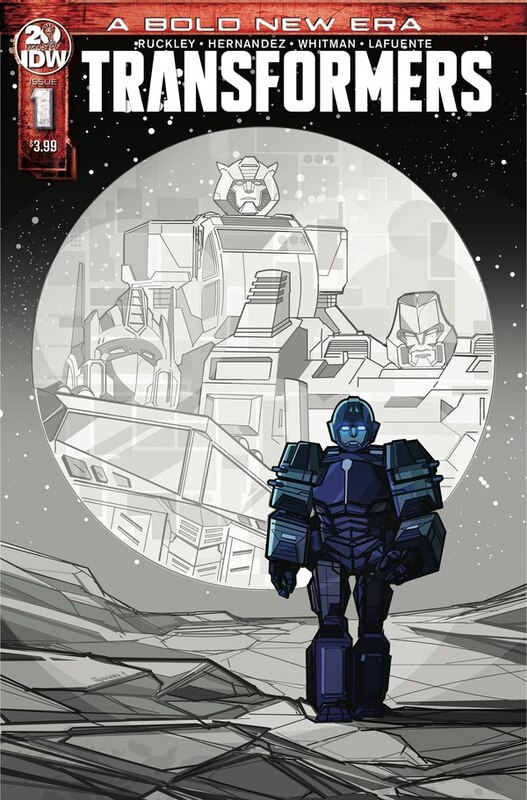 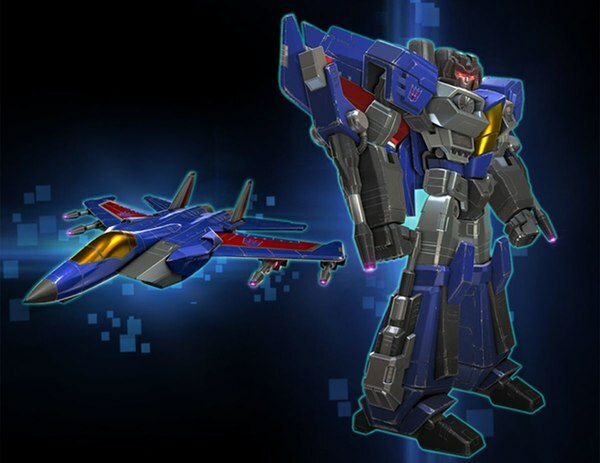 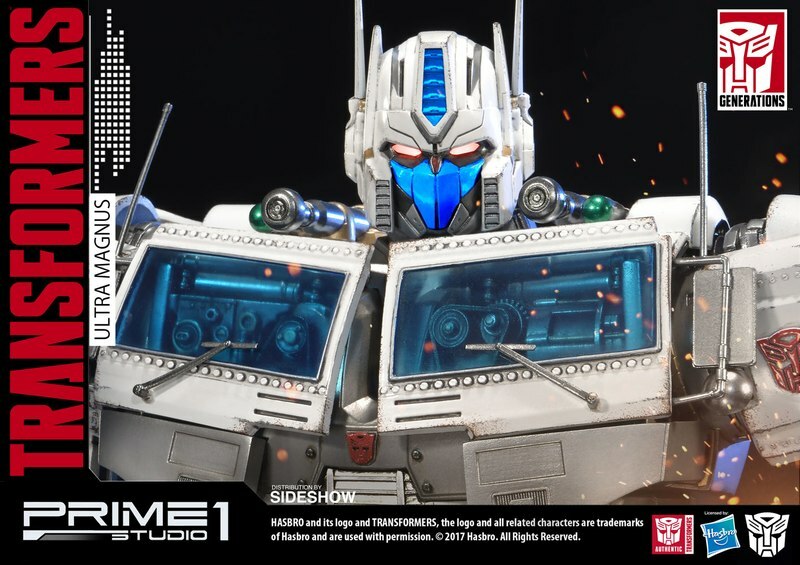 Sideshow and Prime 1 Studio are proud to present Ultra Magnus from Transformers: Generation 1. 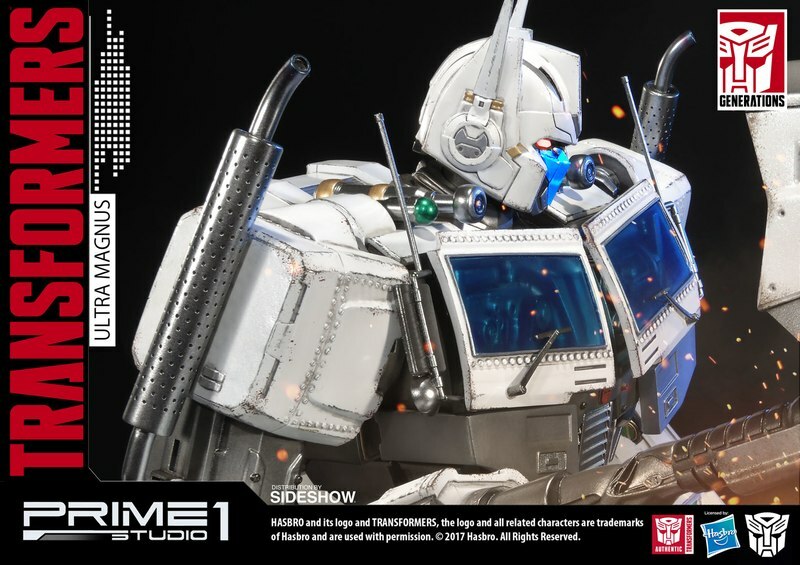 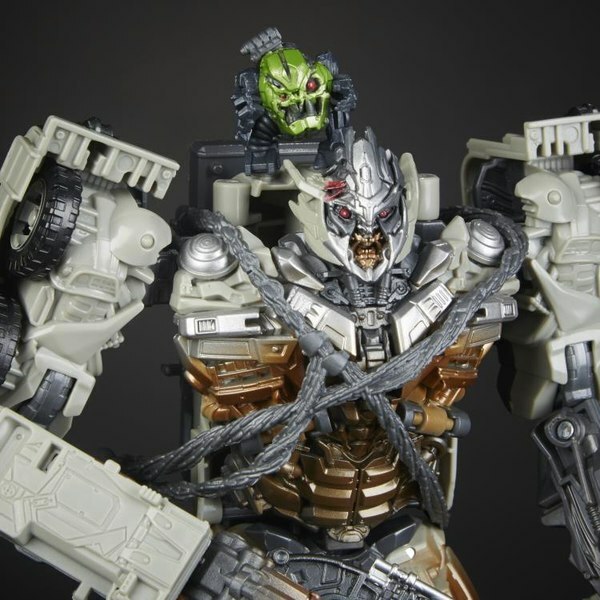 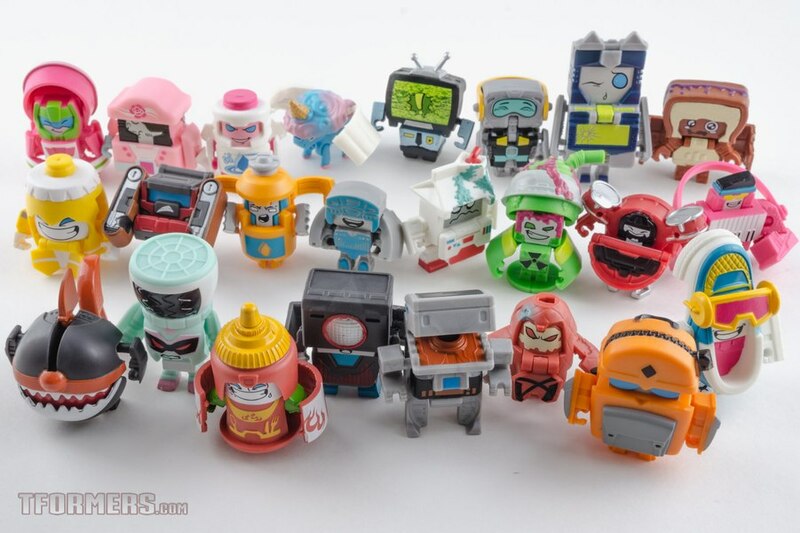 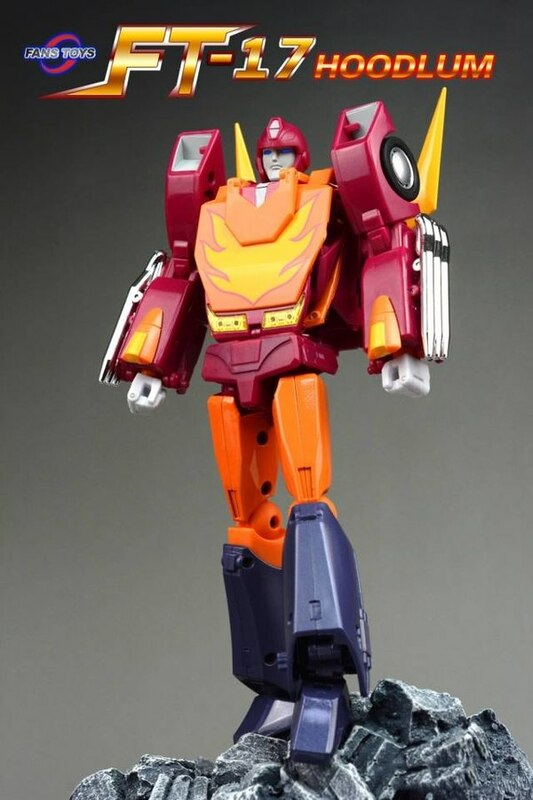 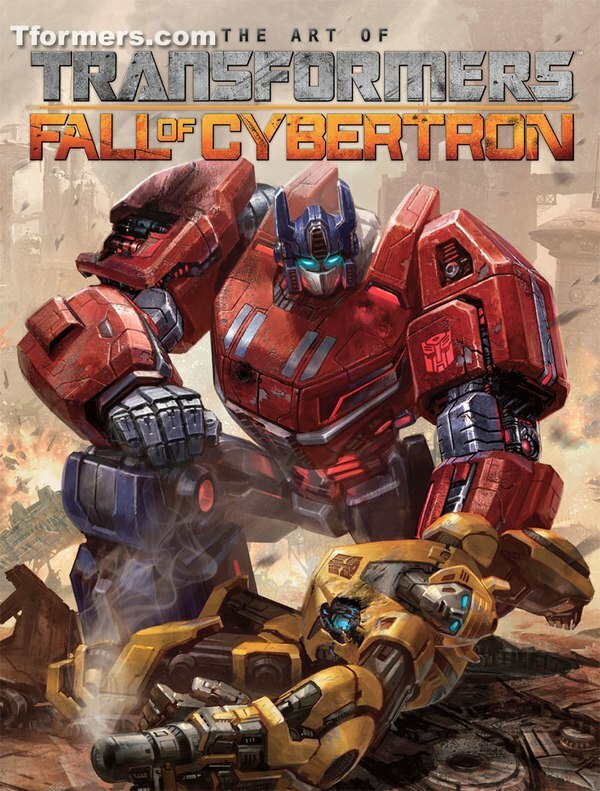 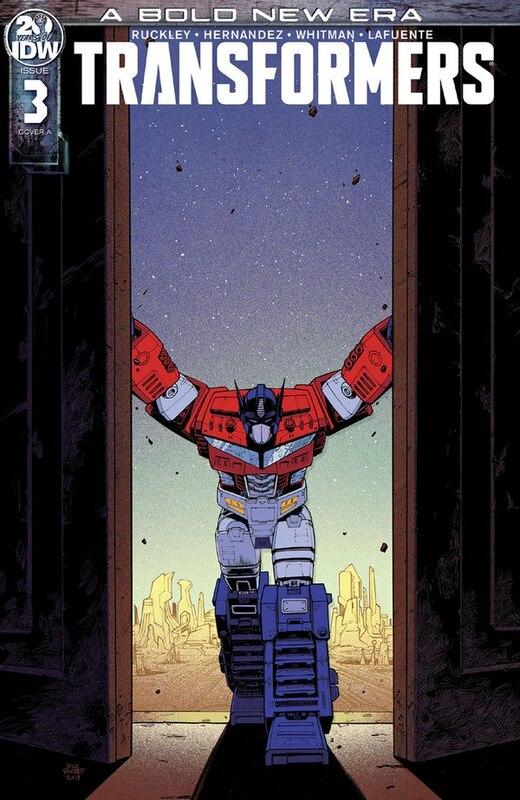 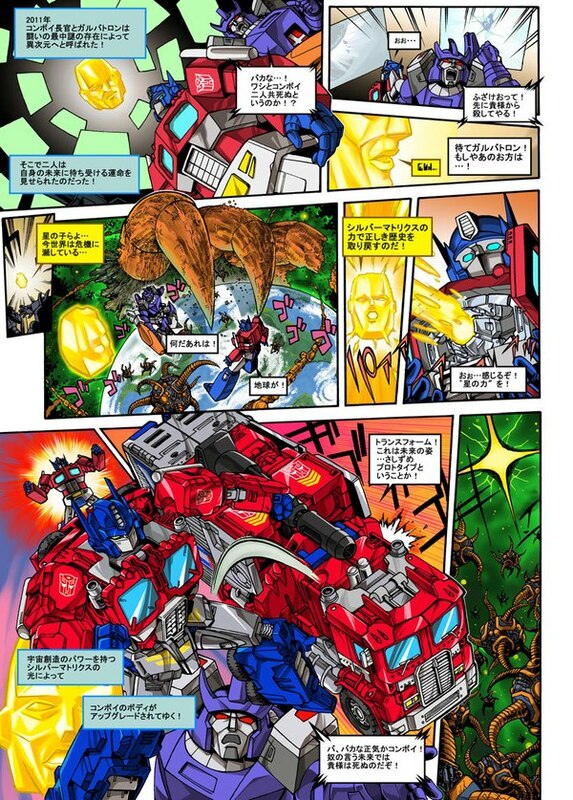 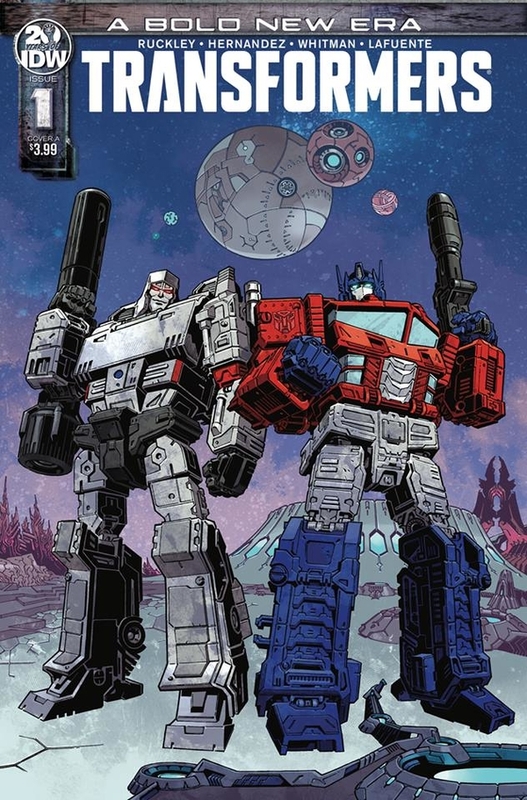 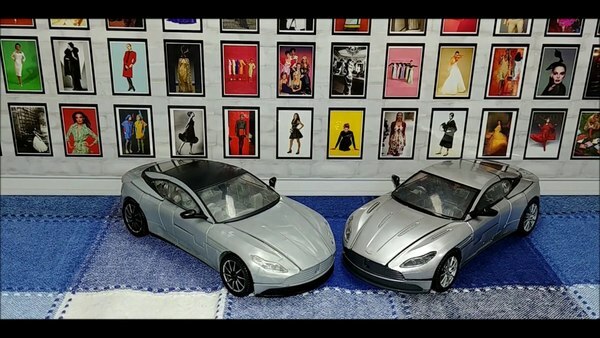 Designed by renowned artist Josh Nizzi, famous for his interpretation for the Transformers movies. 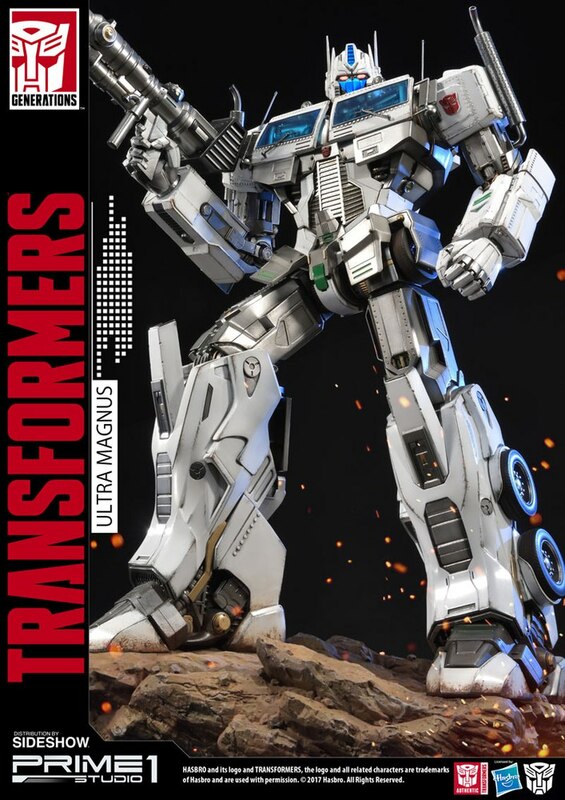 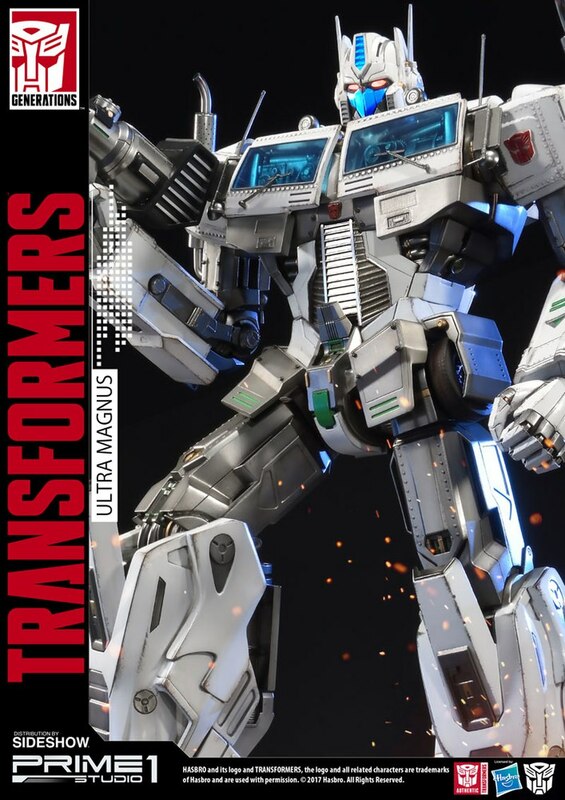 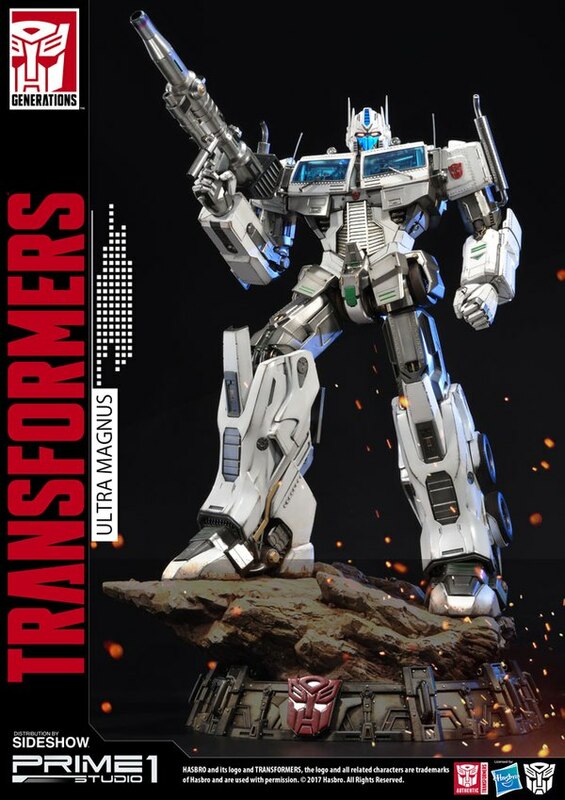 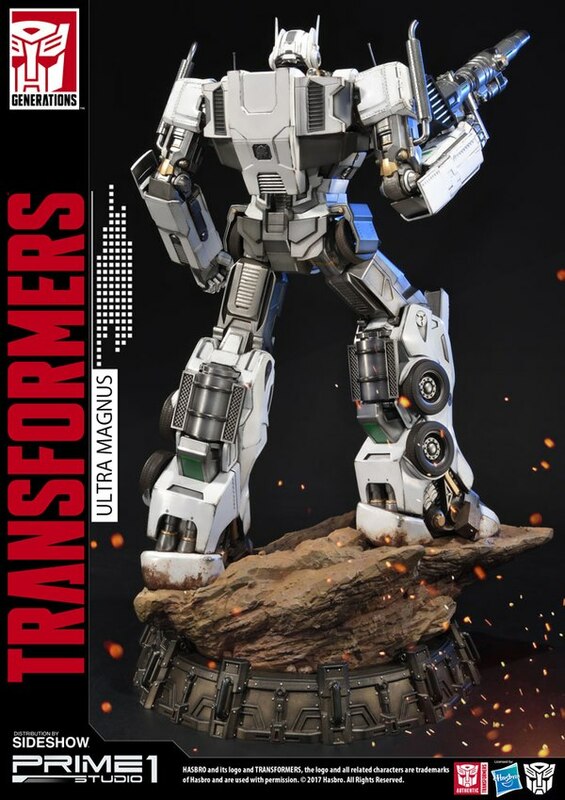 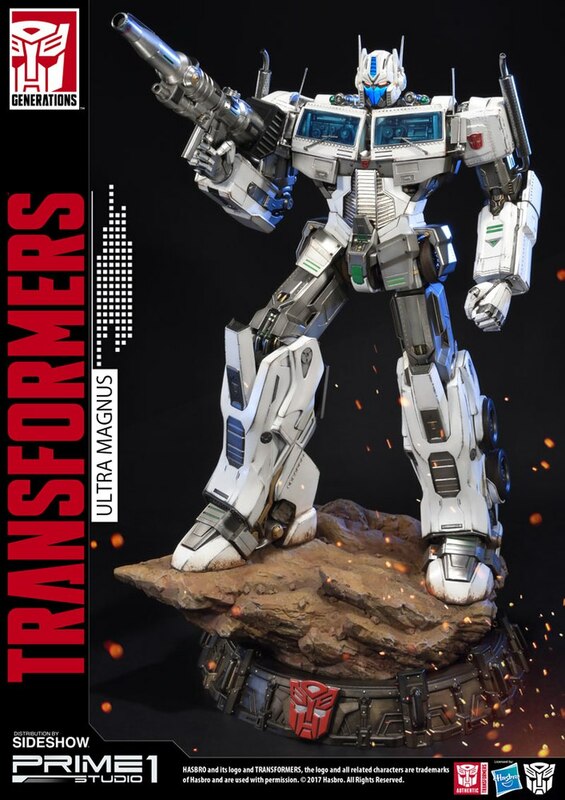 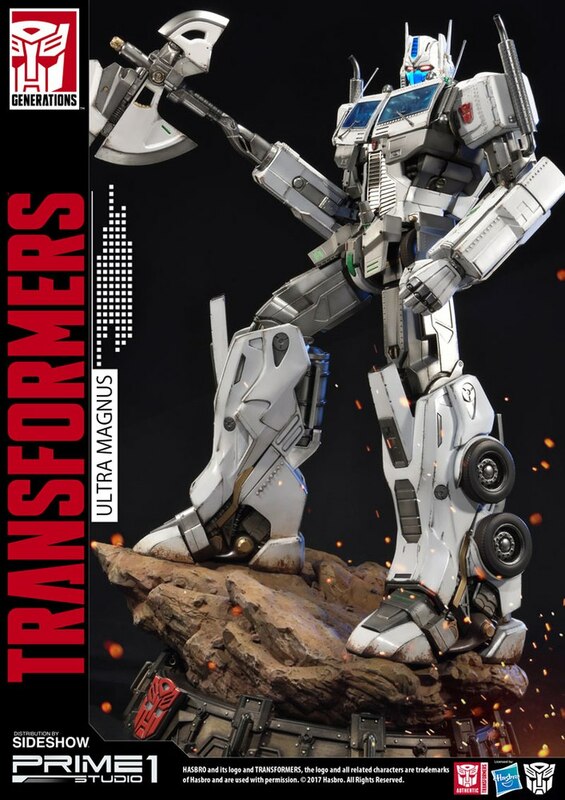 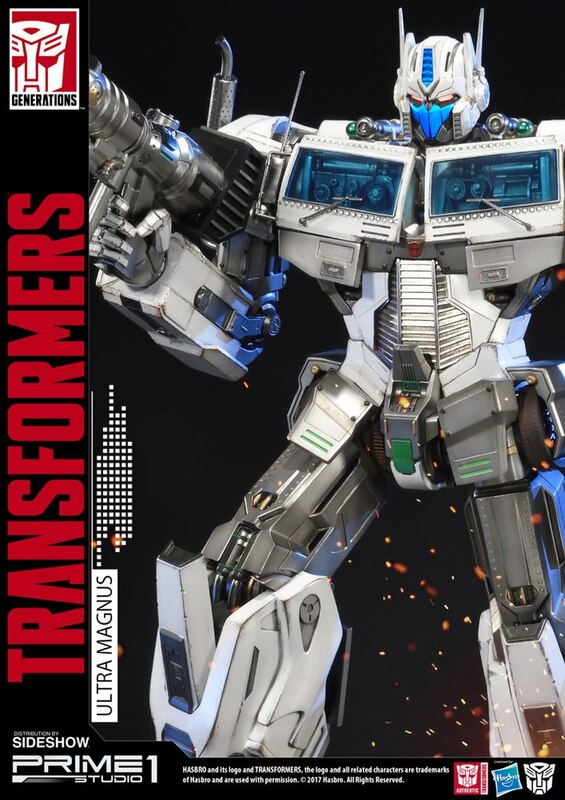 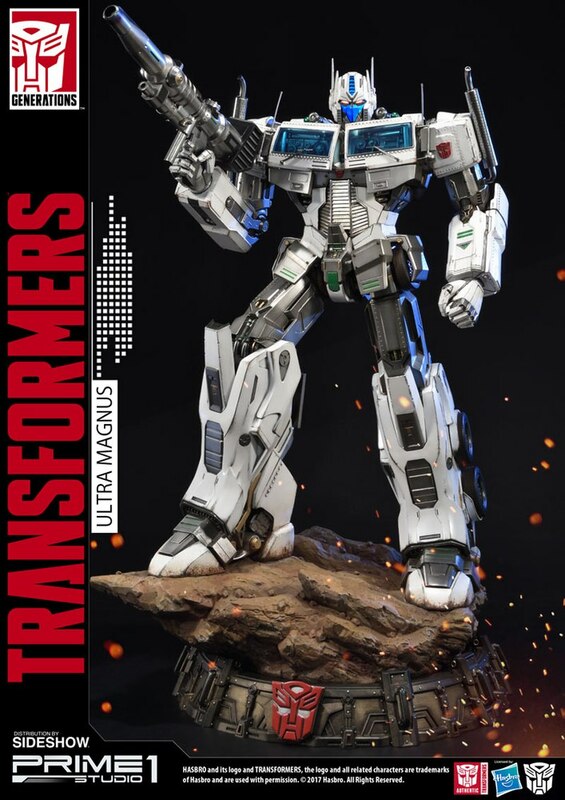 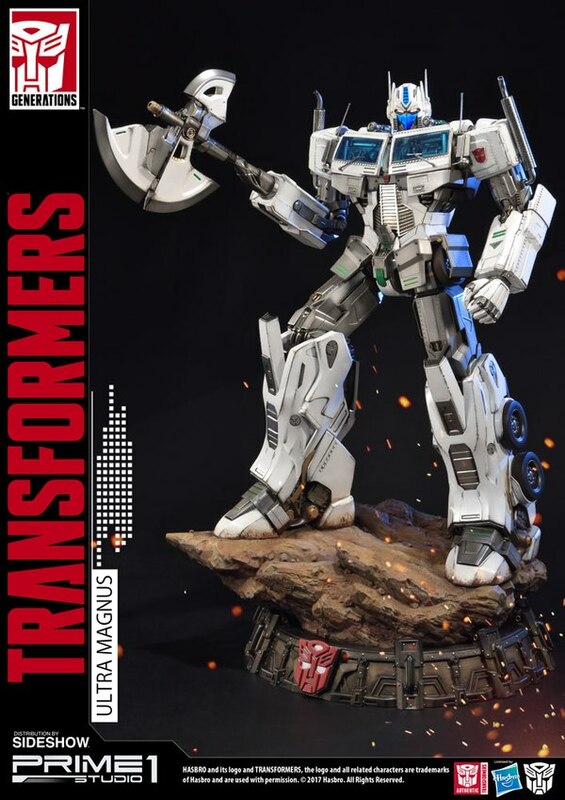 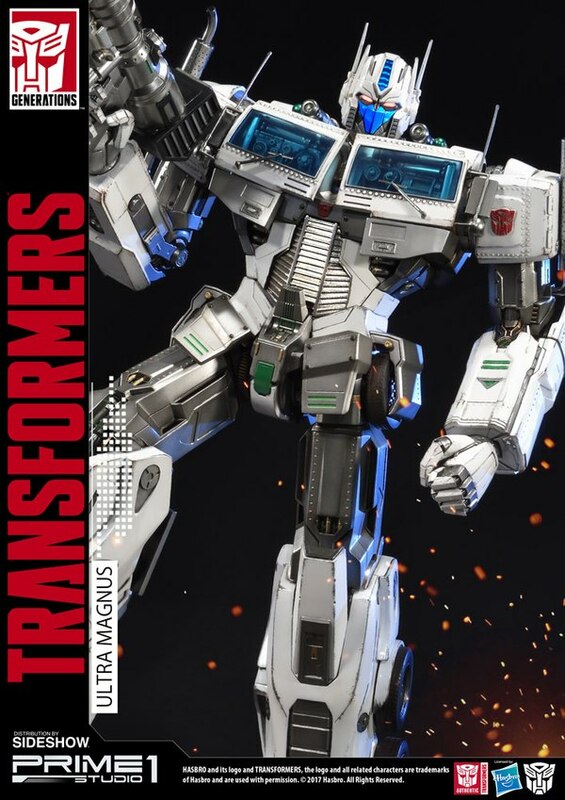 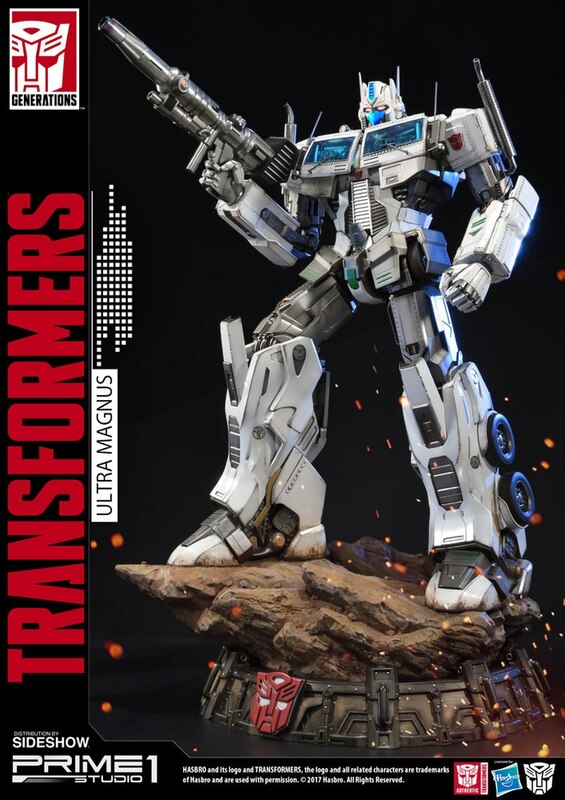 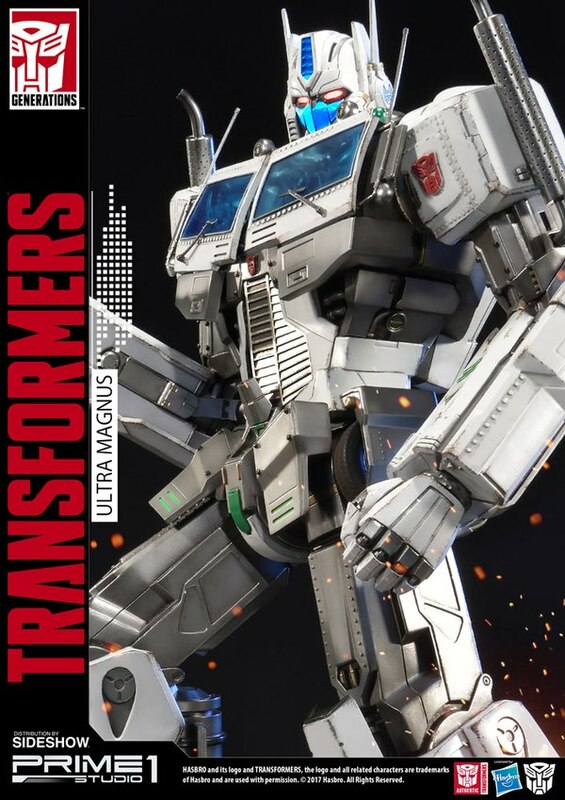 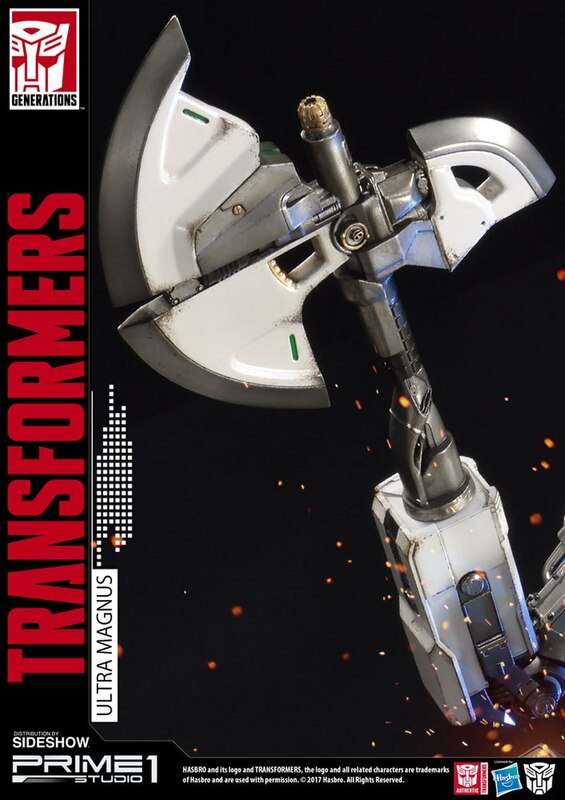 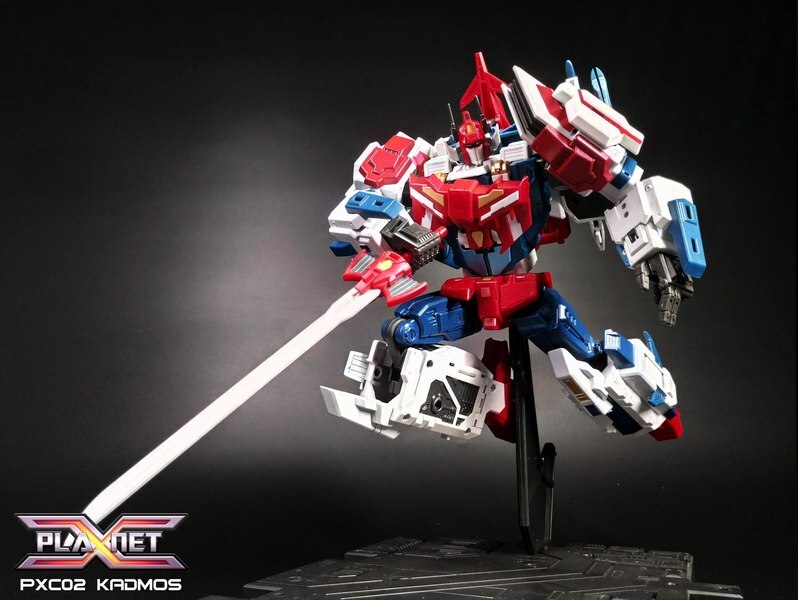 Ultra Magnus is a white redecoration of G1 Optimus Prime and crafted with impressive attention to detail and features LED light-up eyes and stands approximately 24 inches tall. 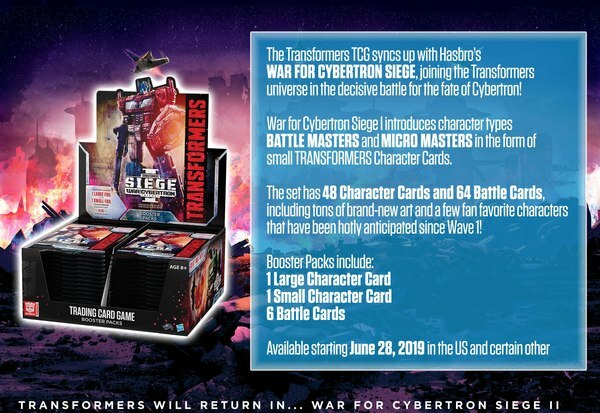 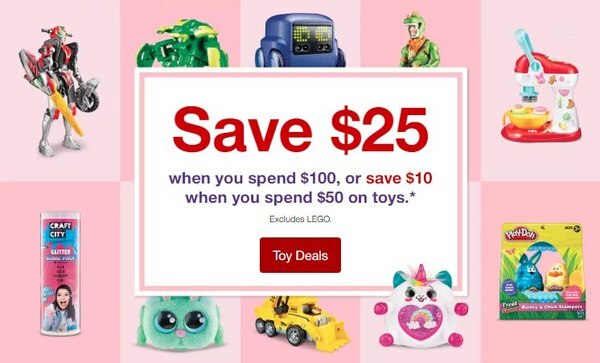 Read on for the full details and image.